We have partnered with TRAVELING TEAMS® to secure discounted room blocks at a variety of tournament approved hotels close to our venues. This is a Stay to Play event. 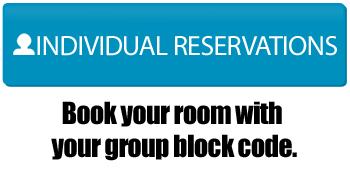 All rooms MUST be booked using Traveling Teams, Inc. Teams from the local area (within 60 miles) are not required to stay in a hotel and can choose to commute to the park each day. We will use the Head Coach's address to determine this, and local teams must complete the accommodations form, and mark that they are a local team to avoid an additional fee. Thank you in advance for your cooperation!